Hi everyone!!! 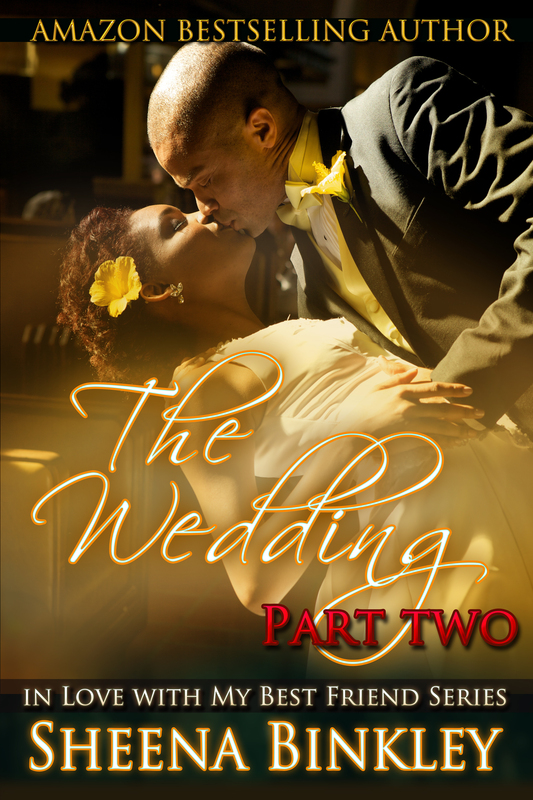 Today begins the 5-day blog tour for The Wedding Part II. To celebrate the tour, I am doing a giveaway for a $25 gift card from Amazon, as well as a signed paperback of The Wedding Part II. The giveaway ends September 28th. Good luck!! !